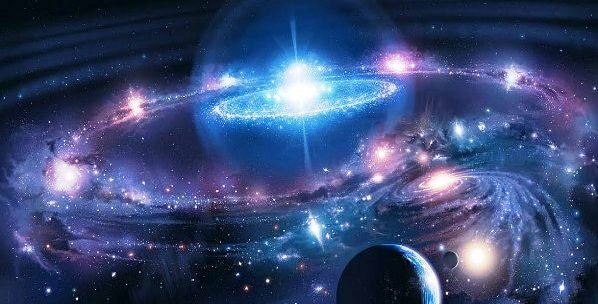 This Fall 2016 will bring the first stage of the planetary shift; the opening of Ascension portalsthat will allow all the Star gates to activate. This is what will truly shift us into a new Earth reality. We will separate from the third dimension and it will not seem as if reality is quite right. There will be a strange Feeling that we have moved some place and the world will seem brighter.